When you’re coming to the Cape San Blas, Florida and you’re looking for family friendly vacation rentals we can put you up in style. 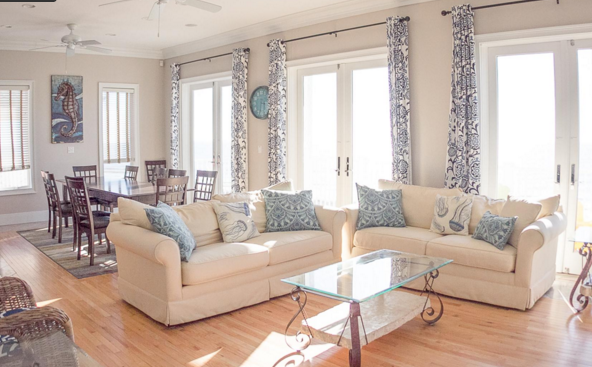 A Cape San Blas vacation rental from Sunset Reflections will make sure you and your family will have everything you need for that much needed vacation filled with fun and relaxation. All of our vacation rentals come with an assortment of amenities that often include such things as private heated swimming pools, hot tubs, Jacuzzi’s, DVD players, large screen TVs, Internet access as well as beachfront access and awesome coastal views. You’ll have your own kitchen and spacious living areas in whatever rental you choose and will save you a bundle of cash on having to dine out for all of your meals. Want to bring your four-legged family members, too? Not a problem! We have a large variety of pet friendly vacation rentals in Cape San Blas that are sure to please the animal in your family. Get ready to enjoy long walks on pet-friendly beaches. They’re a great way for everyone to get a little exercise during your next vacation. 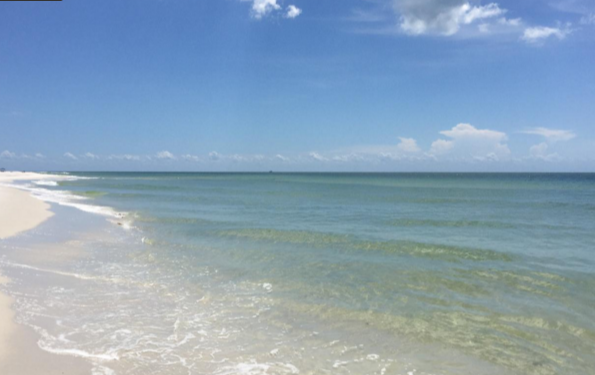 We have many luxurious family friendly rentals that are located in the heart of Cape San Blas with nice wide beaches and beautiful water. You’ll find it’s easy walking to get ice cream cones for the kids or to pick up the forgotten loaf of bread or sunscreen. If you’re hoping to play some golf on your vacation you won’t be disappointed. The golf courses in the St. James Bay and St. Joseph’s Bay area are the perfect place for golfers to gain an appreciation of Florida’s Forgotten Coast. For the non-golfers, Cape San Blas area is home to two state parks, a national park, a number of museums, and miles of unspoiled beaches. There’s also horseback riding, scuba diving, bicycle exploration, jogging and walking trails to occupy what just may be your best vacation ever.